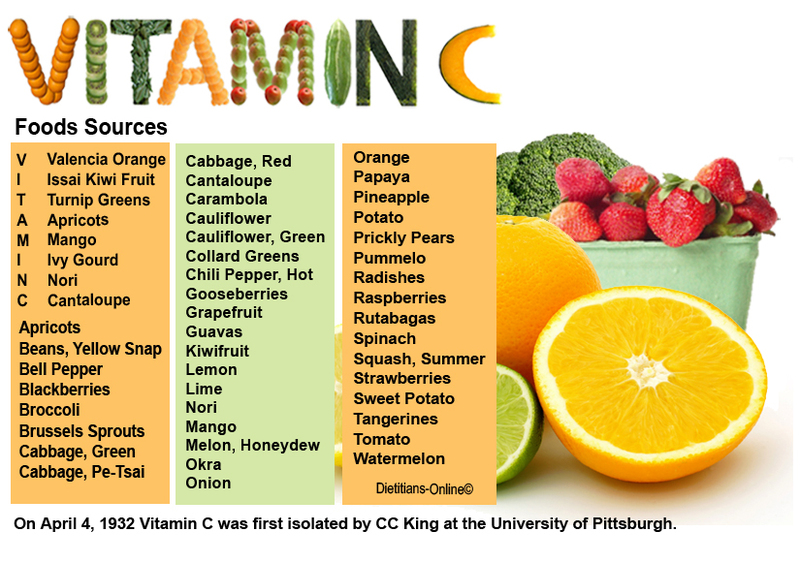 Except for three species most animals produce vitamin C internally. Humans, along with primates and guinea pigs, can only get their vitamin C from their diets. Unfortunately, the recommended daily value for vitamin C is just 60 mg/d…far lower than vitamin C experts advise. 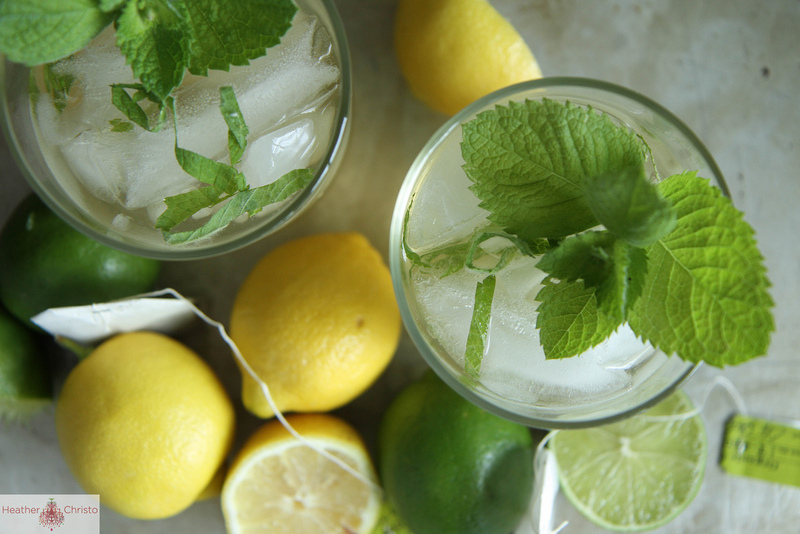 But you can easily boost your vitamin C levels by eating a colorful diet of organically grown produce. Despite his untarnished reputation and amazing accomplishments in the fields of chemistry and medicine, two-time Nobel Prize winner Linus Pauling came under fire for his controversial claims regarding the remarkable healing nature of vitamin C…that in large doses it could essentially forestall life-threatening illnesses such as cancer and heart disease. Since his death, however, research suggests that his vitamin C claims may not be all that far-reaching. The healing power of vitamin C lies in its ability to prevent the free radical damage that contributes to aging and disease. It acts as a reducing agent, lending an electron to free radicals intent on damaging your cells and DNA. 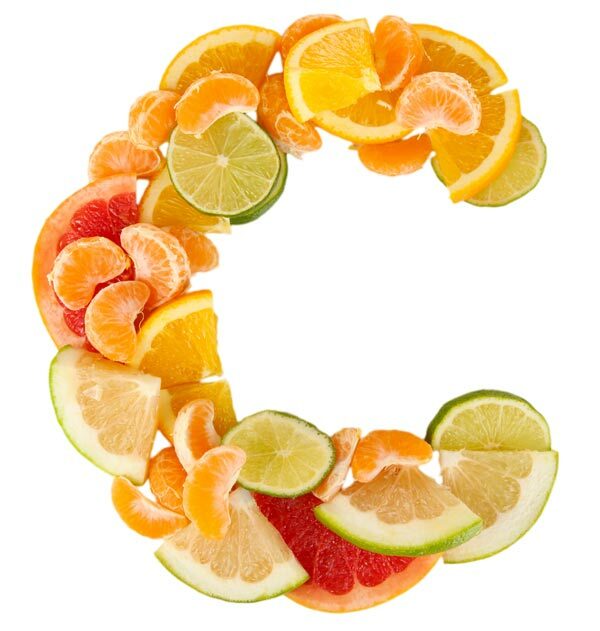 By adding an extra electron to these damaged molecules, vitamin C neutralizes them before they can do harm. A 10-year study conducted by Dr. James Engstrom of UCLA showed that men who supplemented with 800 mg of vitamin C daily had less heart disease and lived up to 10 years longer than men who took just 60 mg of vitamin C a day—the recommended RDA! Another study found that among 11,200 senior citizens, those who supplemented with high potency vitamins C and E had a reduced mortality rate of 42%, while those who took a low potency multivitamin experienced no beneficial effect on mortality. Forty other studies have shown that diets replete in vitamin C may help reduce the risk of cancer. 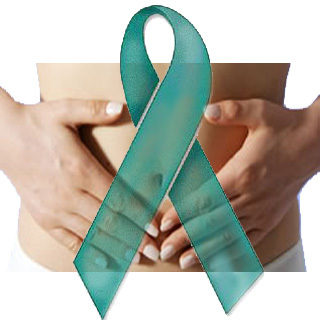 For further protection, experts advise supplementing with 200-800 mg of vitamin C in liposomal or buffered form such as Ester-C to help prevent gastrointestinal upset. This entry was posted in Health, Skin and tagged c, citrus, everyday, health, orange, simple, vitamin, young, youth.